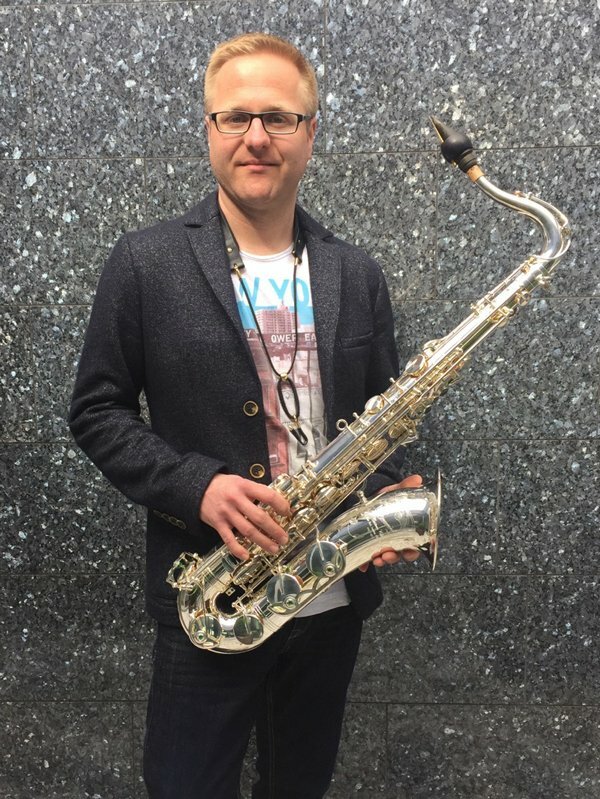 Ralf Frohnhofer, born 1978, is considered one of the up-and-coming saxophonists of his generation in the jazz scene of the Rhine-Main-area. His style is marked by a sonorous sound with a warm, sunny tone and a feel for harmony and melody. His playing is sensitive and lyrical and he brings out details and the finest nuances with the utmost care. 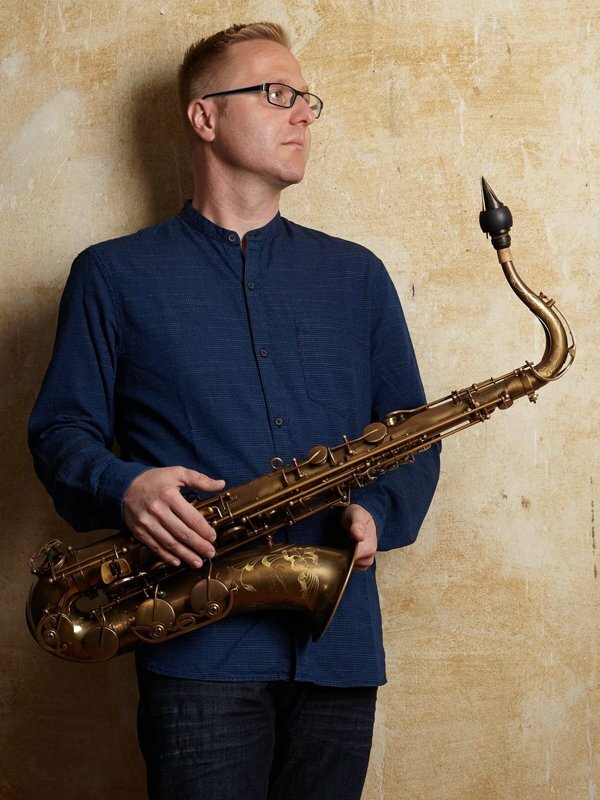 His improvisations are impressive with their nonchalance and technical brilliance. His versatility is equally imposing. 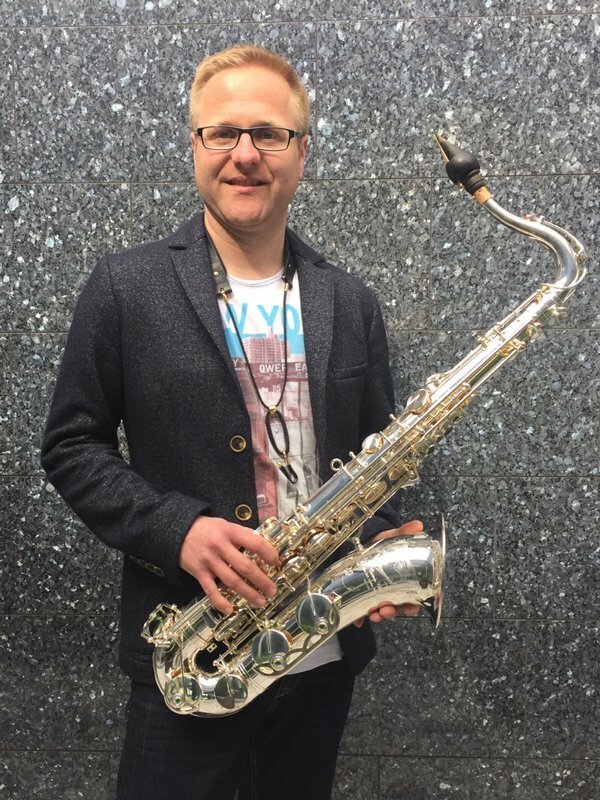 He not only plays soprano and tenor saxophone, flute and clarinet, but also aims to surprise his listeners. 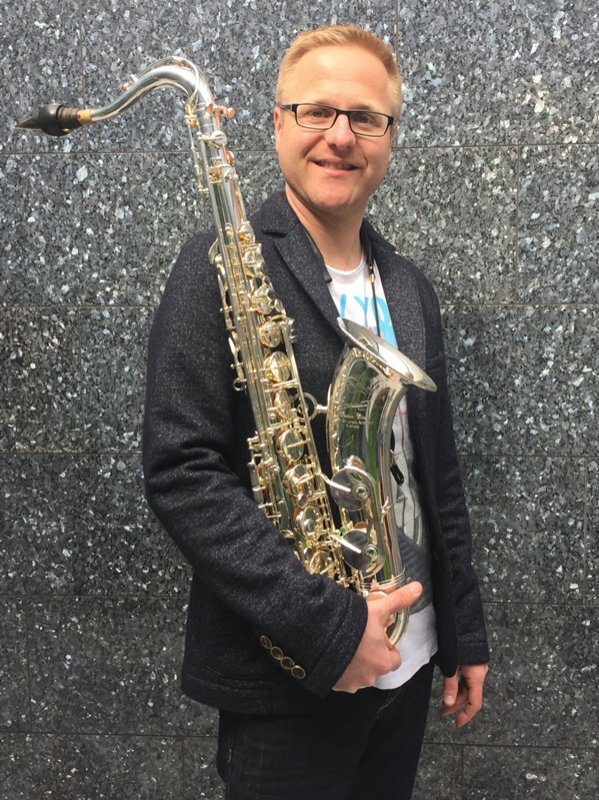 Breathy ballads full of feeling are as much part of his repertoire as powerful pieces with a meaty sound and fast solos featuring wild runs.